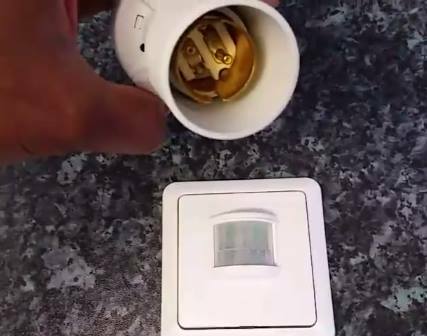 Home Automated Lighting, Simply Add The Bulb Holder Into A Bulb Fitting And Link It To The Motion Sensor, So When Motion Is Detected The Light Turns On. This Smart Home Lighting System Is Great For Putting In Bedrooms, Bathrooms, Passages Or Landings To Automatically Turn On. The Smart Home Sensor Can Be Set To ONLY Turn On The Light At Night Time When Motion Is Detected, It Will Turn The Lights Off Automatically To Save You On Bills From Lights Left On When You Are Not Still In The Room.